Good Videos take time, unfortunately. My video is taking a lot longer then I thought it would. Guess that’s what happens when you put your heart and soul into something. So even if you can’t make South Jersey Geekfest, be sure to donate some money for a chance to win. If you are from the Southern area of New Jersey, particularly near the Deleware river across from Philadelphia, you likely already heard this from your friends or loved ones who play video games. If you came to this site through Facebook or through the Geekfest site itself, you already know I have a booth there. And yes, I will be giving away free candy, yes I will have a PS4 there, and furthermore I will be starting my Patreon Campaign that same exact day. As you can see below I am calling the campaign PATRONIZE ME! Be Sure to look out for this Banner at Geekfest! For those of you who didn’t read yesterday’s post, Patreon is basically a Kickstarter like crowd funding site made for more consistently produced and episodic kinds of art projects. Things like Youtube channels, webcomics, art commissions, podcasts, and of course, video game review blogs. I will be unveiling the Patreon page once Geekfest is underway, and the page will be linked to the banner above. I’ll be sure to update then. I will be providing free candy and chips as well. If your not sure if the Playstation 4 is the right console for you, feel free to play a few rounds of Injustice at my table. Don’t be too long though; I don’t have a lot of room, other people will want to play, and you can’t clog the aisles. I will have my laptop with me, and will encourage you to sign up for Patreon and donate to my page. 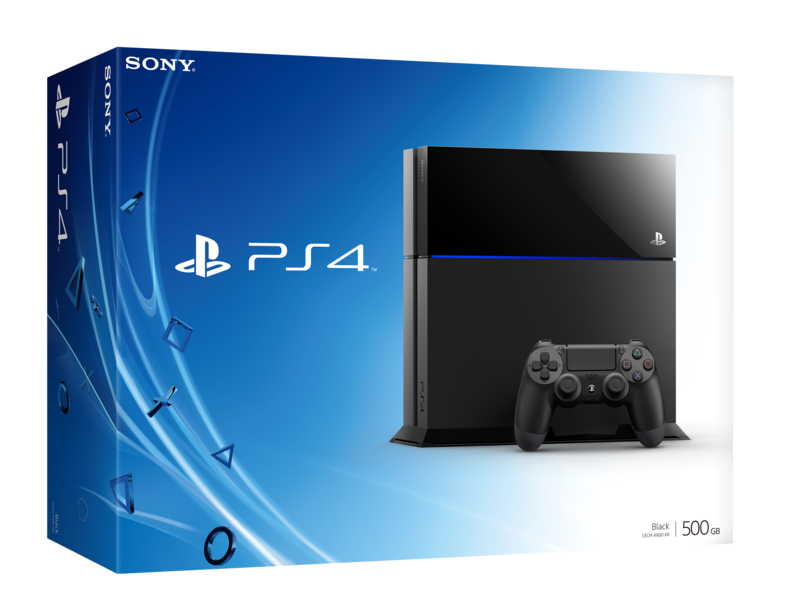 Even a small donation of $1 a month will make you eligible for the Playstation 4 giveaway. Donate a substantial amount, and I will list your name in the hat more then once.